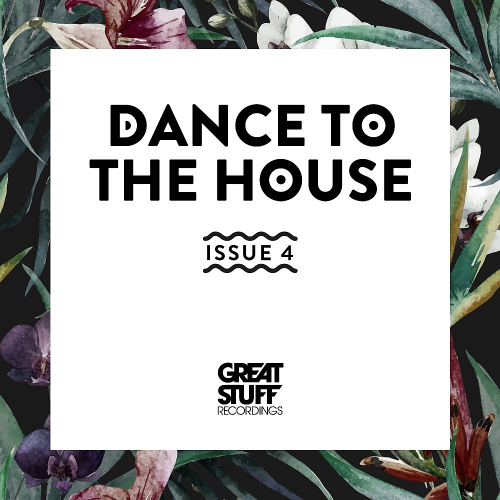 Date: 26.02.2018 | House, Club, Techno, Minimal | Tags: Dance To The House Issue, Great Stuff Germany, Sven Tasnadi, Waitz, Nils Hoffmann, Peznt, Dj Simi, Doepp | Download Dance To The House Issue 4 (2018) for free. Great Stuff Recordings is one of those rare successes in house and techno music: a record label whose feet are firmly rooted in the underground but which also enjoys frequent crossover success. Its philosophy is more akin to the big dance labels of yesteryear, who enjoyed mainstream adulation with records that were built for clubs, and not for the radio. Damien Roussel aka The Mekanism is a French producer known for his works with labels such as Exploited, Needwant, Strictly Rhythm and Noir Music, and here we see Roussel add another leading imprint to his affiliations in the shape of Madhouse, further marking his relevance in the contemporary house music scene. Welcome back,Mr. Danny Serrano! After making his Formatik label debut with Paradise in late 2k15 were glad to see our Spanish friend returning with a new release on our label.